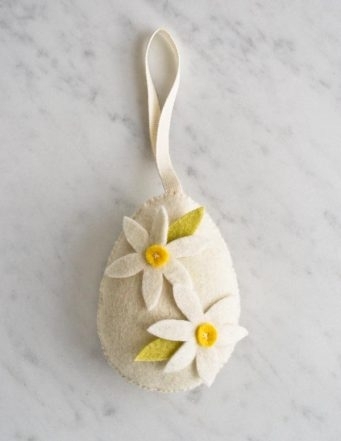 Close to my house growing up there was a small, abandoned jewel-box of a train depot that my sister and I called the “Bunny House.” We imagined that it was the Easter Bunny’s off-season home, and even now that I’m the one filling baskets and hiding eggs, I still conjure those childhood daydreams of an enchanted white bunny gathering her Easter supplies from the train depot. 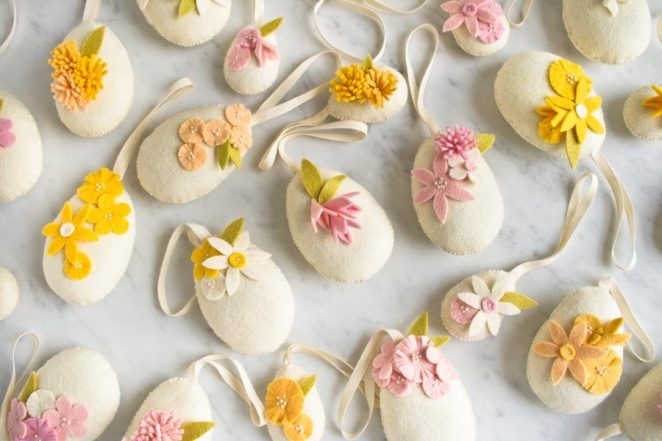 And in these fantasies she is almost definitely carrying a basket full of these Heirloom Wool Easter Eggs! 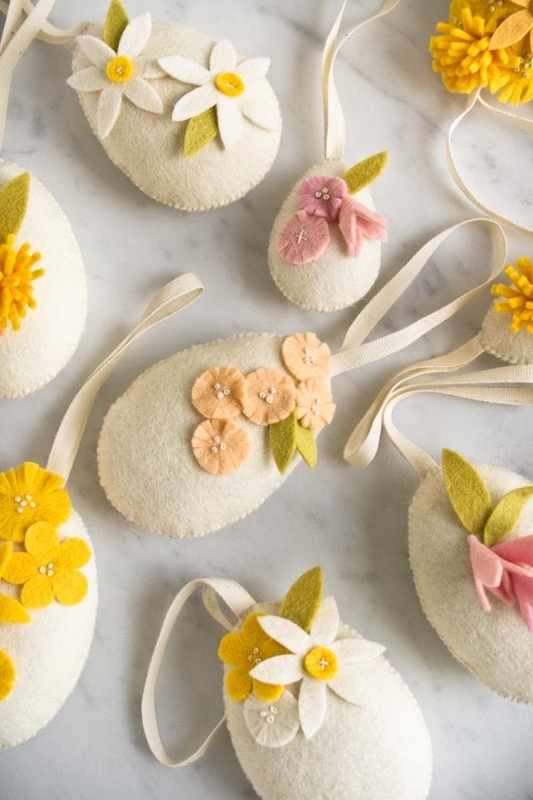 Our Easter Eggs celebrate the season with embroidered wool felt flowers and beautiful details, and you can make your very own with Purl Soho’s Heirloom Wool Easter Eggs Kit, no magical bunnies required! 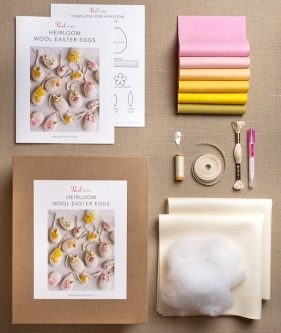 It is available in two pretty palettes: Magnolia, a collection of soft pastels, and Zinnia, a bouquet of happy brights. P.S. 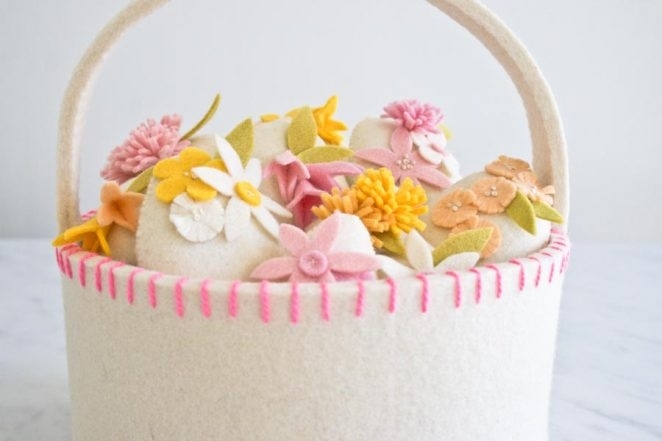 Want to make the basket too? 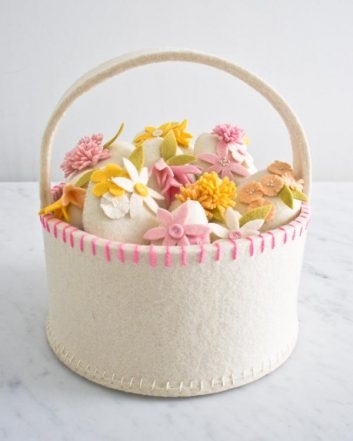 The free pattern for our Super Simple Felt Easter Basket (pictured above) is available here. 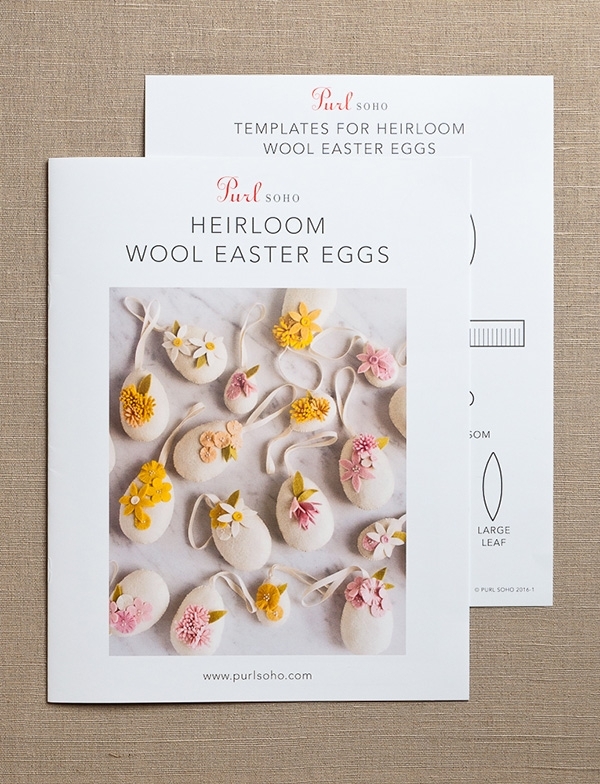 The Heirloom Wool Easter Eggs Pattern is also available separately, as either a hard copy or download. 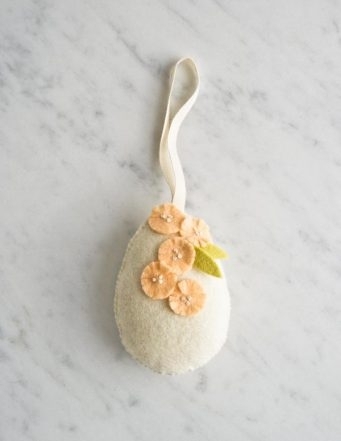 I am trying to purchase the wintergreen felt wreath and only white pops up. Both the White and Evergreen Wreaths are available on the same page on our website. Click on the link below to get to the Winter Wreath Kit product page. 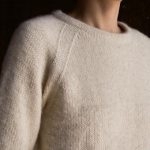 On this page you will be able to choose either the White or Evergreen Kit (by clicking on the small photos on the right-hand side of the screen). Beautiful! 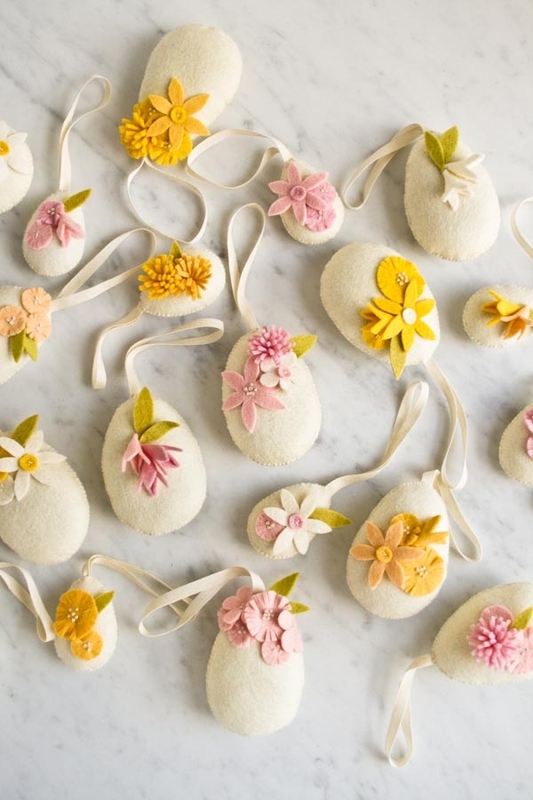 Does the heirloom Easter eggs pattern template download also include complete instructions on how to create the flowers and the eggs? Thank you. 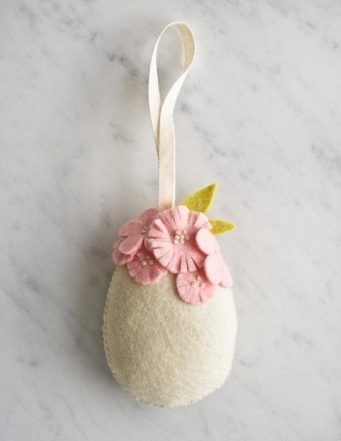 The Heirloom Easter Egg pattern does include the templates and the full instructions on how to complete this lovely project! Love these. 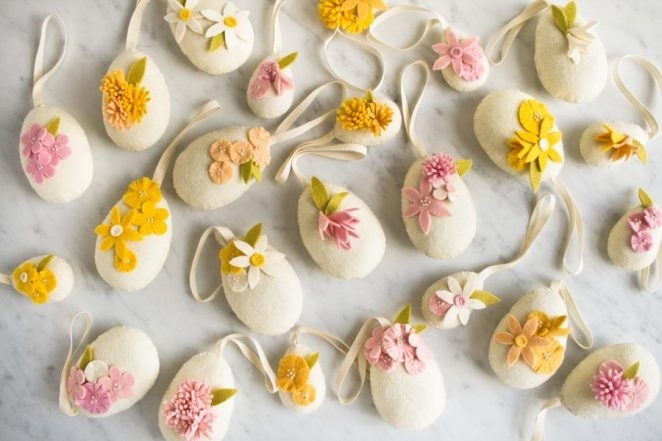 They have beautiful detail. Will have to pin them for next year. Have my hands full this year with 4 boys under the age of 8. 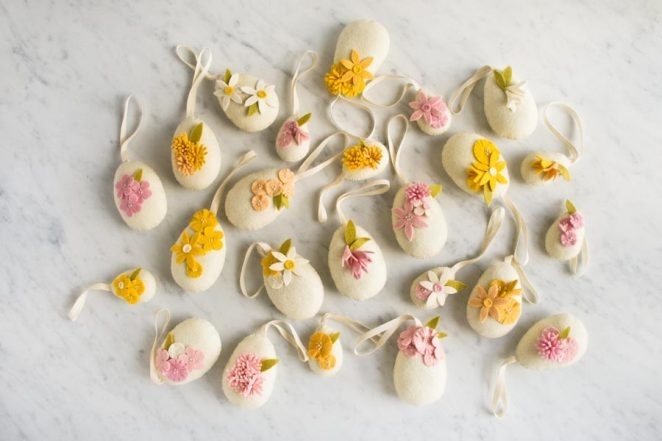 These are just beautiful, I get so much inspiration from your emails. I would love to visit your studio someday. 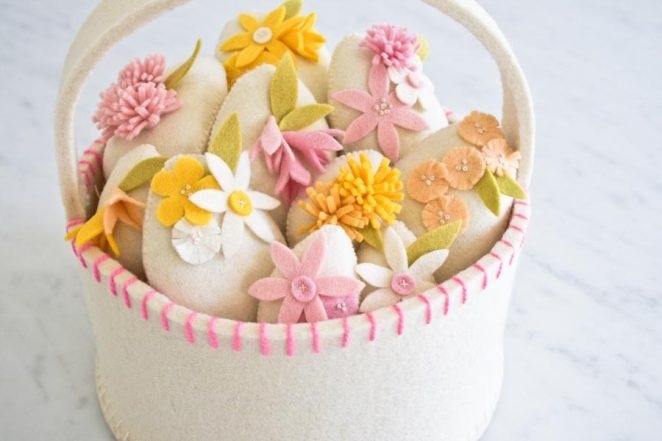 I just did a felt basket and it came out somewhat like this and I actually think this beauty was filed away in my memory. 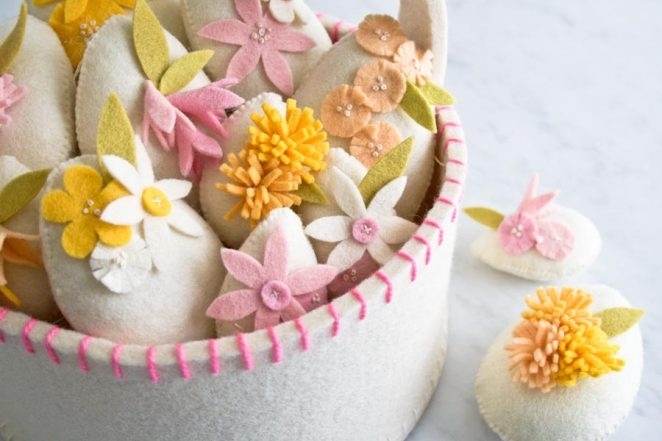 Hi – I am a reader in England, and would love to make these, but can’t quite justify importing Dutch felt from the US with the customs and shipping costs! 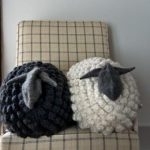 Would you be able to provide the manufacturer of the felt you sell so I can try to track them down in the UK? 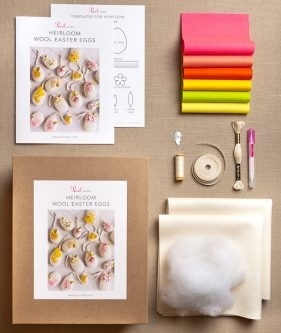 I can just buy your pattern in PDF and get crafting! Thanks for reaching out! 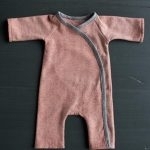 Our wool felt is from Wollfilz, but I’m sure you could use any 100% wool felt that is 1mm thick for this pattern.